The Outlaw video is a knife stab in the face of today’s clean and witty metal scene and yet another step for us to bring back something real and extreme into this limping music movement. More dates to be confirmed soon. 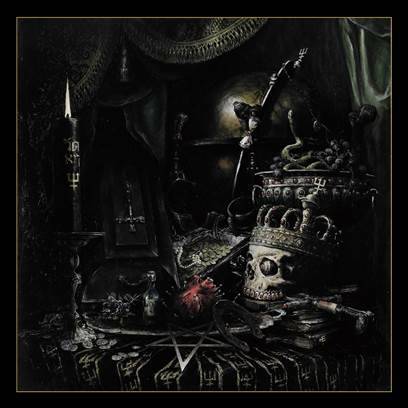 Swedish black metal band Watain have recently entered their national charts in their home country with their new album ‘The Wild Hunt‘ at #1. Even in the second week the album is still in the top five. 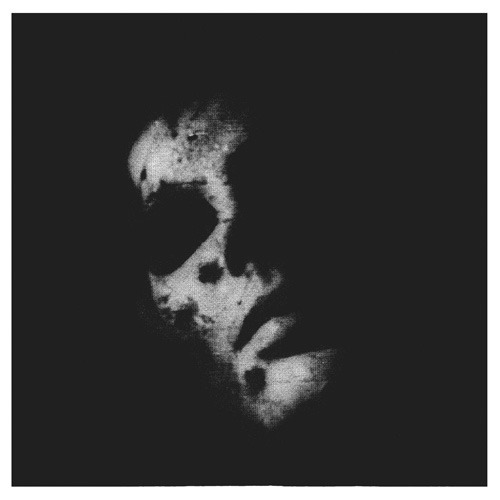 Elsewhere ‘The Wild Hunt’ is also make waves, reaching #18 in the German charts and #158 in the Billboard Top 200 in the USA. 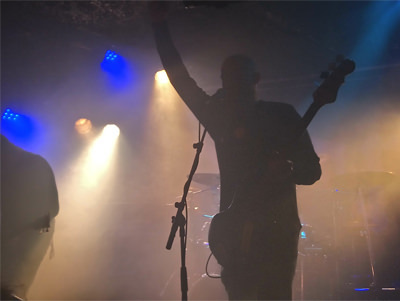 This follows a highly successful, sold-out album release party held in their band’s home city of Uppsala, Sweden last month.